Pinsoftek® is proud to partner with best in class Distributors, Dealers, Resellers and Technology Partners. Through this strong relationships, we create industry-leading solutions for our customers worldwide. To get to know more about our business proposition, we recommended to read this document completely. Tell us what you can be for our company e.g. Distributor, Dealer or Reseller. We will send you the confirmation e-mail and after that some important documents to grow in the same business like Demonstration CD, Some Banners, Some useful documents will be sent to promote in Marketing. 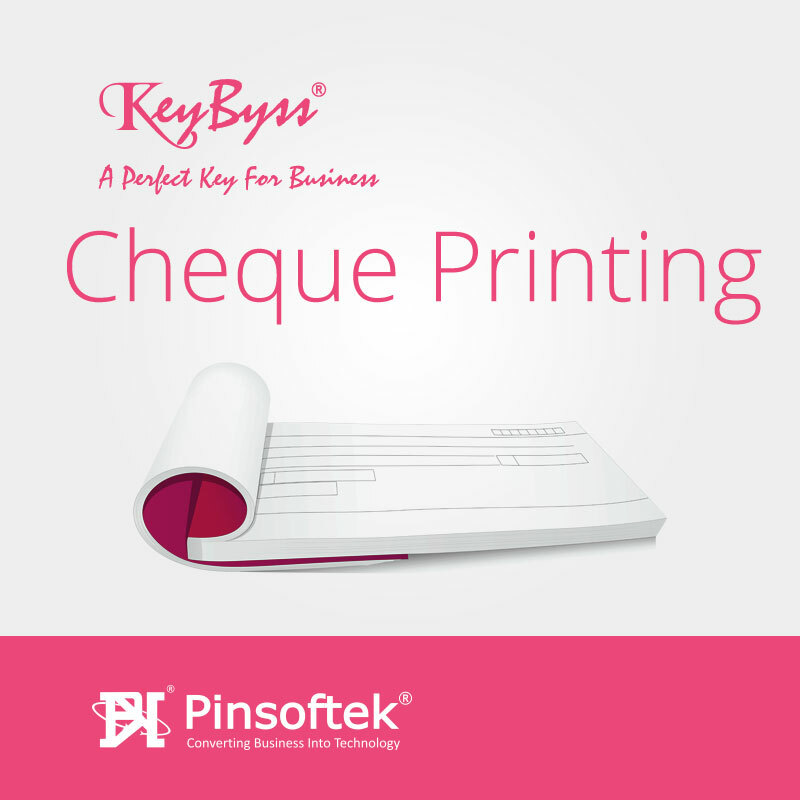 Pinsoftek® Software Products like Cheque Printing Software, Label Printing Software, Invoice Printing Software and many more..
Digital Marketing Services like Bulk SMS, Bulk Email, Bulk Voice, Bulk MMS etc. 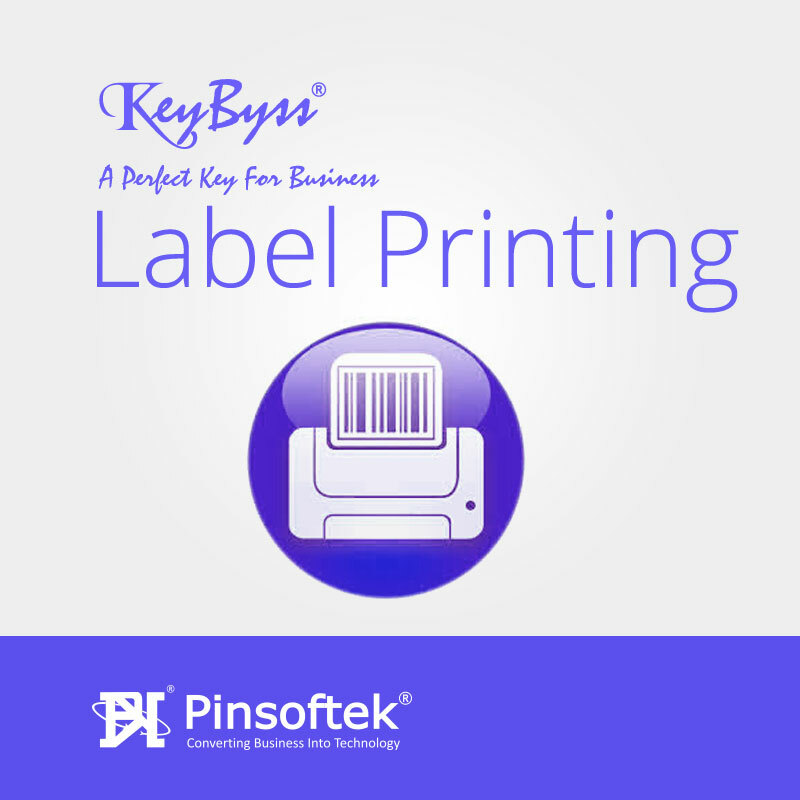 Pinsoftek® has designed a variety of incentive plans for their business partners, to suit their current Business capabilities and to offer additional incentives according to the future enhanced business capabilities of the Resellers. Even if you don’t want to be Reseller and want to Earn from our Products then you can refer to your friends or clients and you will earn just by referring ! You will have an unique coupon in your email to use your earning on our website.